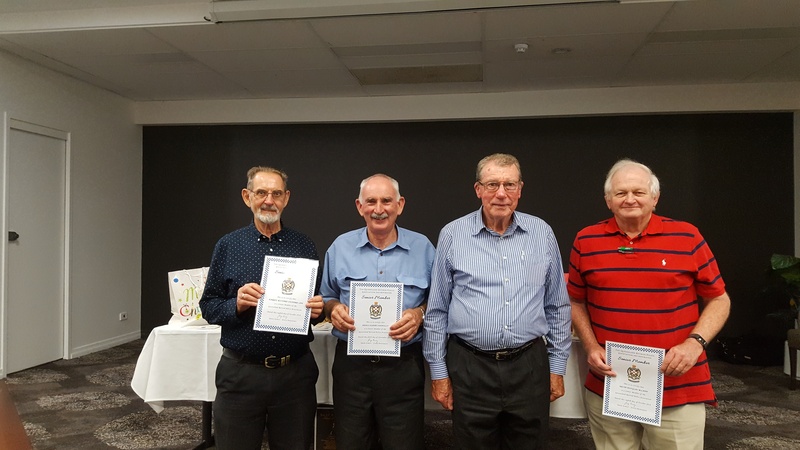 The Gladstone branch of Queensland Retired Police Association is inviting retired or former Police Officers who are residing or working in the Gladstone Region to become members of the association. Retired Police Officer and President of the QPRA Gladstone Branch Darryl Saw, said association membership is open to all retired and former Police Officers from within Australia and Overseas. Associate Membership is open to partners of Members and other persons who have worked with or provided services for the Queensland Police Service, subject to approval of the State Management Committee. The Gladstone Branch of the QRPA Inc was formed in 2009 and has over 60 Members and Associate Members. It is one of 17 Branches of the Association. 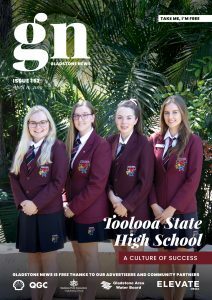 Mr Saw said that those interested in becoming a member of the QPRA Gladstone Branch are invited to attend a meeting at 11am on Sunday April 14th at the Gladstone Police Social Club, situated at the rear of the station in Yarroon Street Gladstone, with attendance via the public inquiry office. Both serving officers and staff from Gladstone and other Police Stations are also invited to attend. A complimentary barbecue lunch will be provided by Gladstone Police Social Club and drinks will be available for purchase.